Walt Disney World has announced this weekend that they will be changing their static one-day ticket non-park hopper ticket prices to a seasonal one-day ticket pricing, effective today, February 28, 2016. What this means is that there will now be three levels of ticket pricing for one-day non-park hoppers, where the price will reflect how popular they expect the day to be. 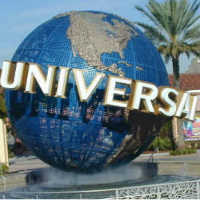 This Wednesday, Universal Orlando raised its ticket prices for single day tickets to its theme parks. A one-day single park ticket is now $105, up from $102. A park-to-park single day ticket is now $155, up from $147. Park-to-Park is needed for those wishing to ride the Howarts Express between the two Harry Potter lands. SeaWorld Orlando and Busch Gardens Tampa have announced price increases for tickets purchased at the gate today. Both parks are increasing the general admission price by $2. 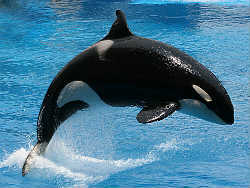 SeaWorld Orlando is now $99 for adults and $94 for children 3-9. Busch Gardens Tampa is also $99 for adults now. Effective today, May 21, SeaWorld Orlando and Busch Gardens Tampa ticket prices will change. Visitors will now pay $97 at the gate for a single-day ticket at either park. This is a $2 increase. The Fun Card will also increase to $97. However, both parks are dropping the advance-purchase price of weekday tickets that can only be used Monday through Friday to $70. That’s a $5 savings. Less than a week after Walt Disney World raised their ticket prices, another Orlando theme park has announced their rates have gone up, too. Universal Orlando‘s one-day/one-park tickets for adults are now $102, up $6 from the previous price. Meanwhile a one-day/two-park ticket (needed if you want to ride Hogwart’s Express) is now $147. There are discounts for multi-day passes. A two-day/two-park pass is $194.99 (with a bonus 3rd day for a limited time), a three-day/two-park pass is $204.99, and so on. 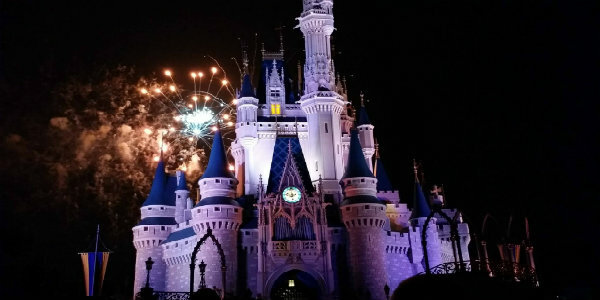 Florida residents get better deals on multi-day passes. A two-day/two-park pass is $150.99, and a three-day/two-park pass is $160.99. In the new round of Orlando theme park ticket price wars, Universal Orlando has become the first one to raise the base price of a ticket above the $90 mark. For Universal Orlando guests, a one-day/one-park ticket, will now have a $92 base price – that means before tax. With tax, that will put the ticket price over $100 per adult. Other Universal ticket options have also gone up in price. A one-day/two-park ticket is now $128, and a two-day/two-park ticket is now $146.99 (both before tax). These prices are for buying online in advance. Ticket prices at the gate may be more. Of course, Florida residents can take advantage of discounted Universal Orlando annual passes online, as well. 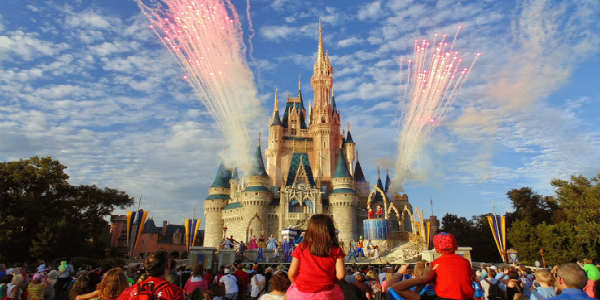 Currently, the other two big parks, Walt Disney World and SeaWorld, offer their one-day/one-park tickets for $89 per adult. About a month ago, Disney and Universal raised their ticket prices again, so it was only a matter of time before SeaWorld followed suit. As of today, July 3, 2012, a one day adult ticket increased by $3 to a new price of $84.99. Multi-day passes combining SeaWorld Orlando and Busch Gardens Tampa increase by $10 to $134.99. Add Aquatica to that combo and that ticket is now $144.99 (a $10 increase). Check online before heading to the park as there are often discounts and special deals on the SeaWorld Orlando website. The last time SeaWorld increased prices was September 2011.